"This case of cyber meets securities fraud should serve as a wake-up call for law firms around the world: you are and will be targets of cyber hacking, because you have information valuable to would-be criminals," U.S. Attorney Preet Bharara in Manhattan said. The indictment said that by using a law firm employee's credentials, the defendants installed malware on the firm's servers to access emails from lawyers, including a partner responsible for the Pitney deal. Cravath declined to comment. In March, Cravath confirmed discovering a "limited breach" of its systems in 2015. Prosecutors also accused the defendants of trading on information stolen from a law firm representing Intel on the chipmaker's acquisition of Altera Inc in 2015. Prosecutors say the three got the insider information between April 2014 and late 2015 by hacking into the email systems of multiple international law firms with offices in New York. One defendant, Iat Hong, was arrested Monday in Hong Kong and is awaiting extradition. Two others, Bo Zheng and Chin Hung, had not been arrested as of late Tuesday. All three are being charged with multiple counts of securities fraud, insider trading, computer intrusion and other offenses. They face up to 20 years in prison if convicted of the most serious charges. “This case of cyber meets securities fraud should serve as a wake-up call for law firms around the world: You are and will be targets of cyber hacking, because you have information available to would-be criminals,” Bharara said in a statement. The defendants profited from deals including the acquisition of e-commerce company Borderfree by Pitney Bowes Inc. and Intel Corp.’s acquisition of circuit manufacturer Altera Corp., according to the indictment. Both were completed in 2015. Prosecutors say Hong and Hung used insider information to buy 113,000 shares of Borderfree in the week before the Pitney Bowes-Borderfree transaction was made public May 6, 2015. They made a profit of about $841,000 when they sold their Borderfree shares May 18, 2015. The law firms that worked on the deals and allegedly were targeted are not named in the indictment. 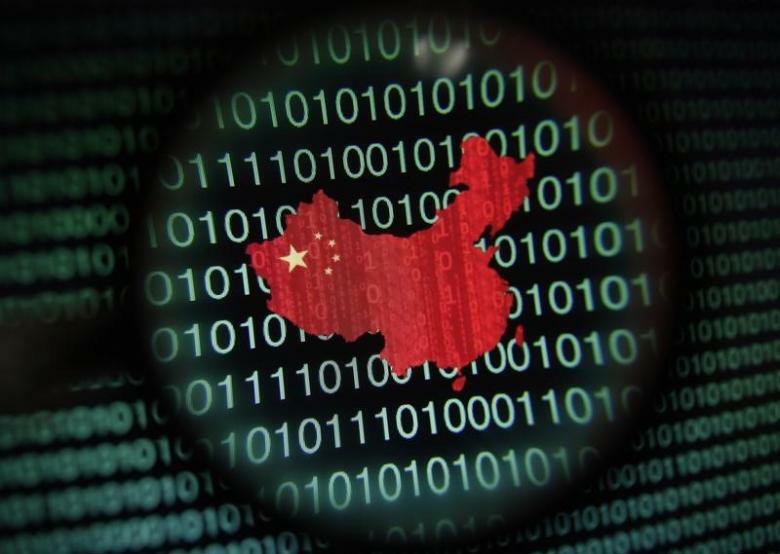 Federal prosecutors have charged three Chinese nationals accused of gaining insider information about mergers and acquisitions by hacking into the networks of law firms working on the deals, then profiting from that information, authorities said Tuesday. The three men made more than $4 million in profits by buying stock in companies that were about to be acquired and then selling the shares after the acquisitions were announced, U.S. Atty. Preet Bharara said. Intel's merger counsel on the deal was New York-based Weil, Gotshal & Manges LLP. The law firm declined to comment. 0 Response to "U.S. accuses Chinese citizens of hacking law firms, insider trading"